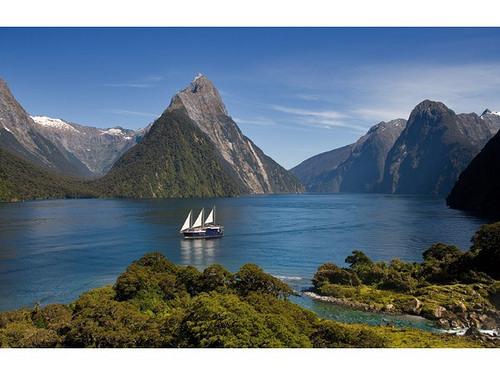 How technology enhances New Zealand travel depends on how comfortable you are with updating your technical know-how. Remember the old days of travel? You went to a travel agency, looked at pretty brochures, chose a ‘package’, then crammed all the paperwork into your suitcase. Travel is much easier with the internet, ‘cloud’ and smart travel apps. We love them! What has changed in travel? The speed of making decisions and travel arrangement on the spot. We hear from hosts that travellers making a booking outside their property (via smart phone booking app) and walk in the next minute! The choices in travel services is much larger. Even tiny travel operators can advertise their services to a worldwide audience. Those sometimes selecting the right one can be a challenge. Social media is huge and news travels fast in this day and age. Travellers can express their opinions freely. Again, this can be sometime unfair and misleading. Instant communication between people e.g. text messages, reminders etc. the smart phone with travel booking apps, to maps, reviews etc. no more paper! Download details into your phone or tablet or the latest travel apps. 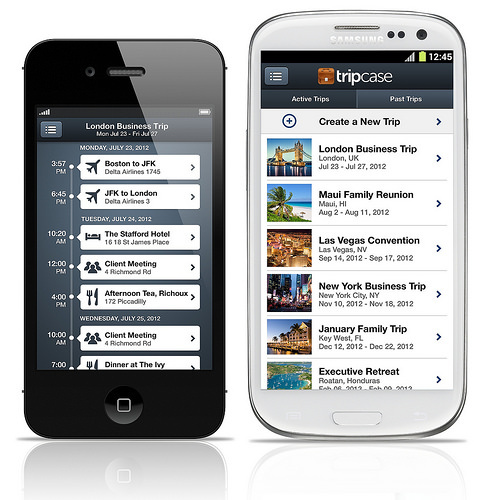 TripCase – we love this travel planning and organising tool! You can start planning at home on your desktop and have all your travel details such as dates, reservation numbers and weather forecast, on your smart phone at your very finger tips. Flight delays while travelling? No problem, the new ETA is automatically updated and uploaded to the Tripcase. With Tripcase, we can upload our clients travel data out of our system in a matter of seconds. Guess what… most of our clients want it! Booking.com – this booking engine has come a long way and is extremely easy to use either on your desktop, tablet or smart phone. They mainly list motel, hotels and motorcamps, and the selections are good. Not so good at making a lot of sense on a good travel itinerary where locations, distances and experiences actually need to work. Air New Zealand app – you can order your latte in the Koru lounge or book your next flight through this smart app. I think for a small airline, Air NZ have always been at the top of their game with technology. 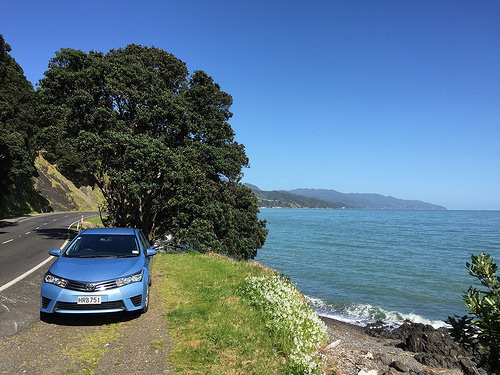 Thrifty Rental Car app – this is a classic example of a New Zealand operator going the extra mile by having petrol stations, food places and major sightseeing highlights listed on an app. What is your favourite travel app? Please use the comments and us know! Wherever we go next with travel technology, let’s hope we still enjoy the basics in exploring the world, meeting new people, experiencing the unique.